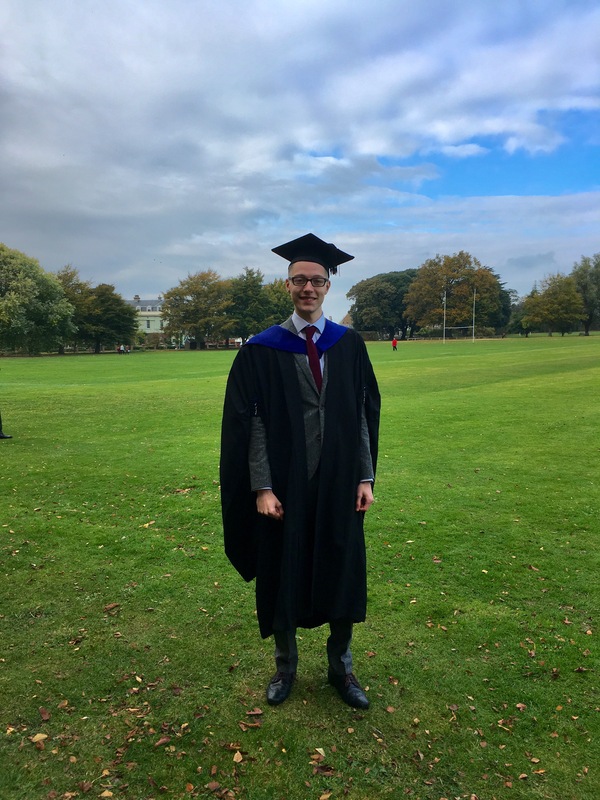 If you have read this blog before or follow my social media, you will probably already know that Monday was Nathan&apos;s graduation. As Proud Mummy Moments go, graduation is definitely right up there. I thought I might actually burst with pride! 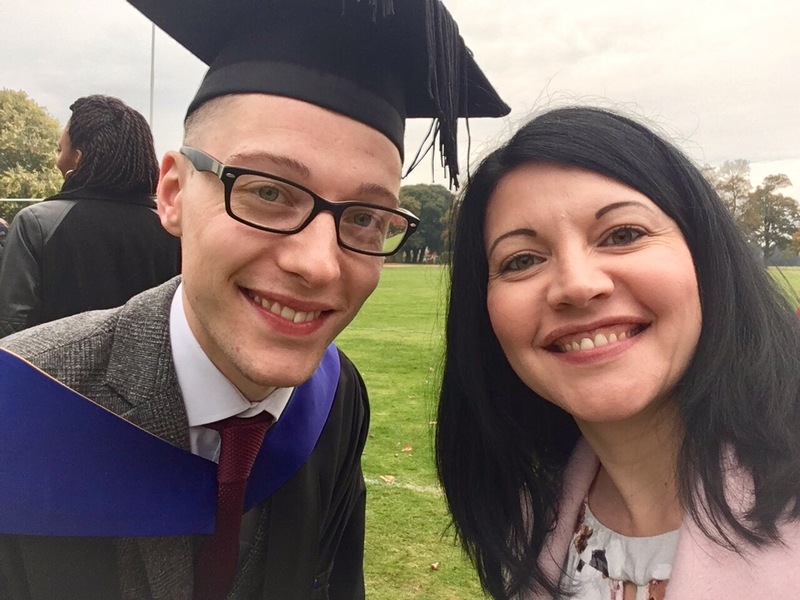 He is the third of my children to graduate and I have to admit, surrounded by all the pomp and ceremony that goes with a graduation ceremony I can&apos;t help but give myself a quiet mental high five. I did it. I raised them. They turned out good (even if I do say so myself!) So along with feeling about as much pride in them as it is possible to feel, I also felt proud of myself. After all, I was a teenage mother and everyone knows teenage mother = rubbish mother, right? Except, no actually. I might not have been a perfect mother (let&apos;s face it, I&apos;m pretty sure there is no such thing – except on social media, obviously!) but I did my best lioness impression, loved them ferociously and my kids always, always come first. On Monday, catching a first glimpse of Nathan in his gown I felt overwhelmed with emotion. He looked so smart and handsome and like an actual grown up, which is very bittersweet. What on earth happened to my cute little blonde boy? 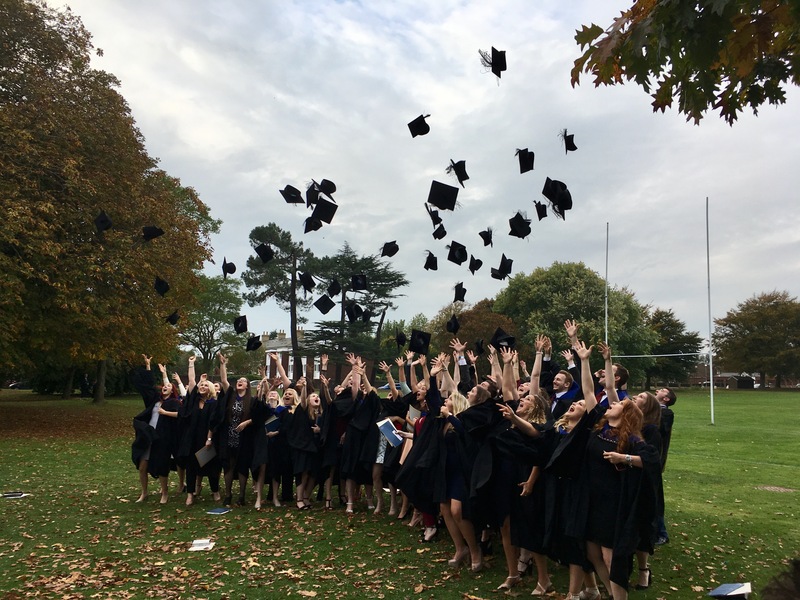 Because it was half term, we had combined the graduation trip with a holiday (any excuse!) 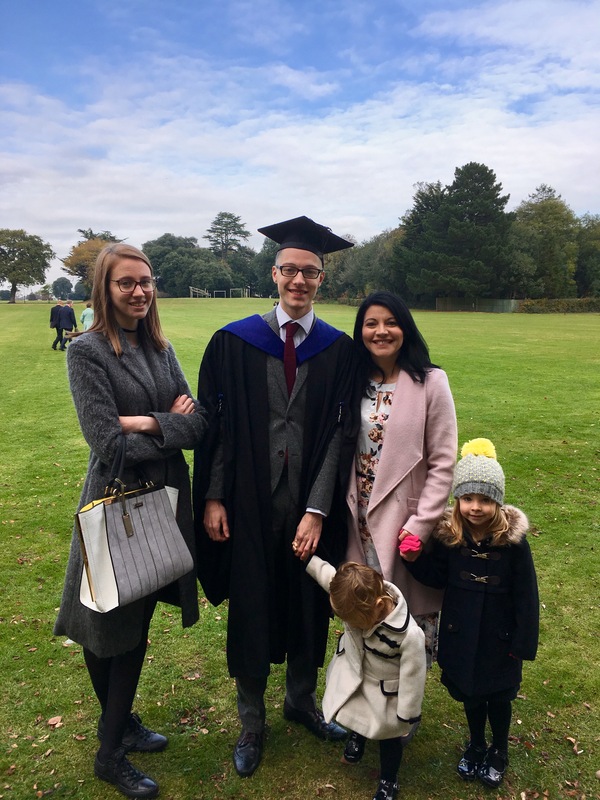 so although it was only me and Milly who attended the actual graduation ceremony it was lovely to have Mr Totsy, Tinker and Totsy there too and the girls had a great time running around while a billion photos were taken! 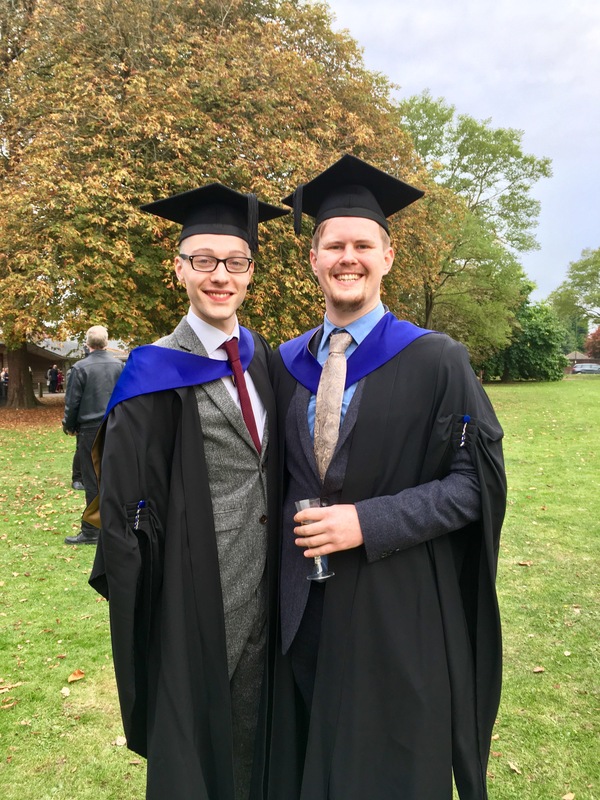 Nathan&apos;s degree is in Musical Theatre and whilst his twin brother was living the student life doing an American Studies course with only a few hours of lectures a week, Nathan&apos;s course was full on. He had a full day of classes every day, often rehearsals would go on until late at night, there was very little downtime, he really worked for his degree! But of course, you wouldn&apos;t do a Musical Theatre degree unless you were passionate about performing and it&apos;s fair to say he absolutely loved his time at Chichester. The ceremony finished with a rousing rendition of Jerusalem. Unfortunately, in serious and emotional situations, I have been known to get a serious case of inappropriate giggles. This was one of those situations. I have no idea why, I think it&apos;s just a build up of emotion that comes out wrong, but I struggled to contain it. I could feel panic rising in me as I tried to control it, but my shoulders began to shake and I tried to think about the seriousness of the occasion, but it was no good. As Milly shook her head at me, unsure at first I think whether I was laughing or crying, a full on giggle fit burst out. Yes, I am the mum who descended into giggles at her own son&apos;s graduation. Fortunately, everyone was busy singing along and so I think I more or less got away with it. Afterwards, there was more photos, the obligatory cap throwing and then it was over. We went out for a celebratory family dinner and then Nathan was itching to get back to his friends and one last night at the Student Union. 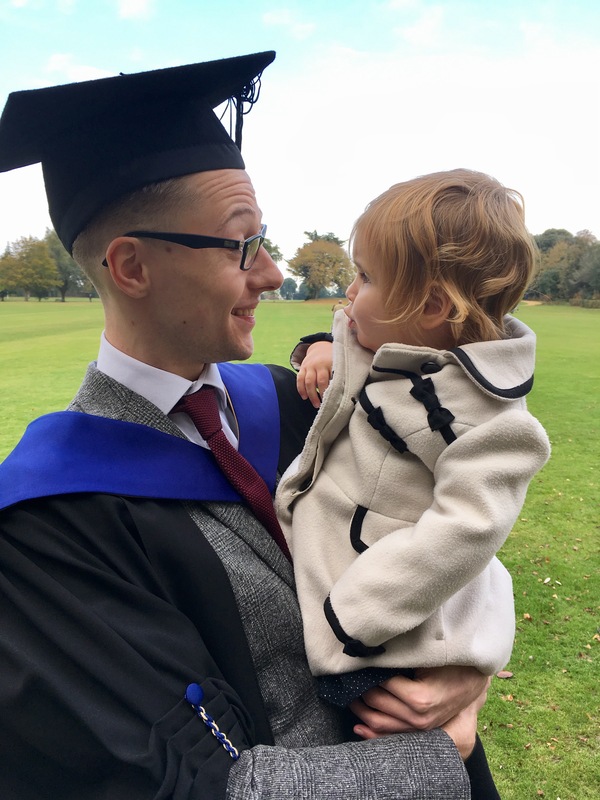 Chichester University has been incredible start to finish, from the very first day when it is so hard to go against every mothering instinct and leave your child in this unfamiliar place full of strangers, they introduced a programme of events that made this so much easier. I have a clear picture of Nathan leaving us behind as he went off to a students meeting (cleverly designed to make the goodbyes short and the parents in no doubt it was time to bugger off). As I watched him walk away with tears in my eyes (filling up now just thinking about it, jeez!) he met with another girl, they immediately hugged (well, they are Musical Theatre luvvies, darling!) and I knew he was going to be fine. 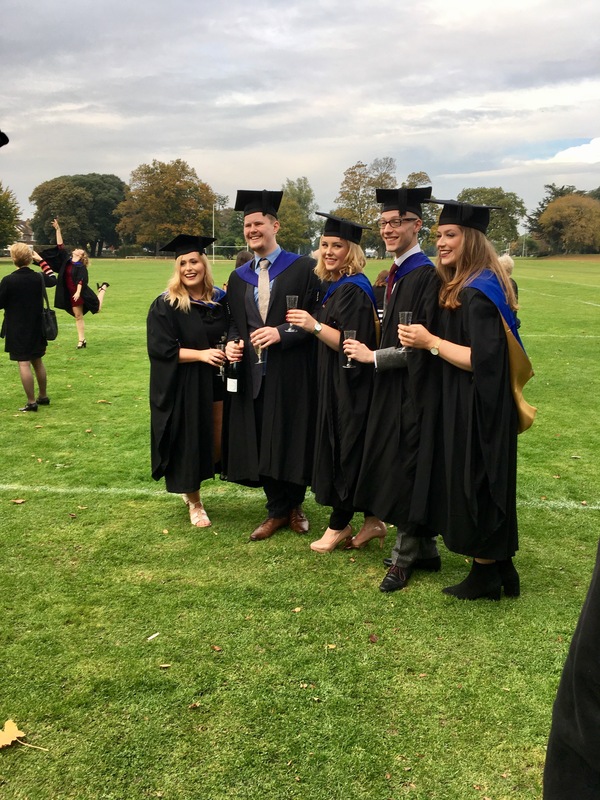 The girl in question, Lizzie, was one of many lifelong friends he made at Chichester and later became his housemate and one of his closest inner circle. Chichester has been great for Nathan, and he will miss it. 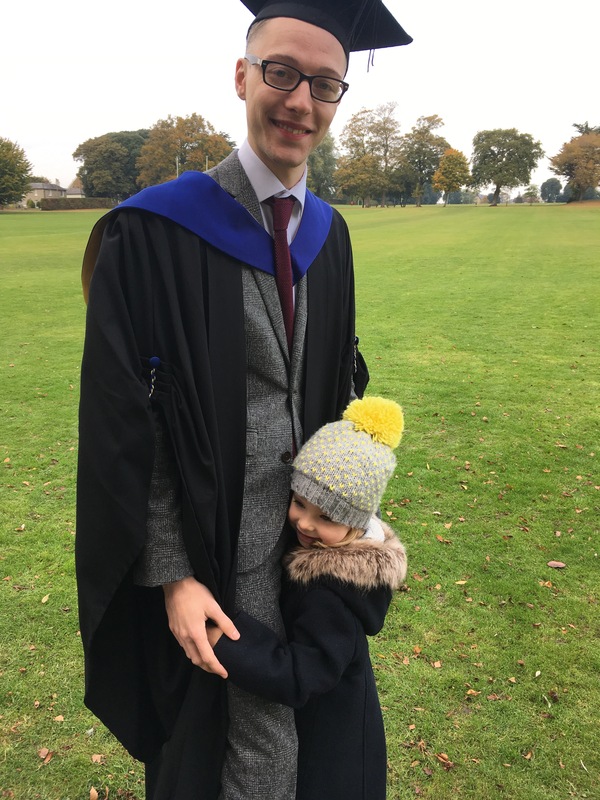 After graduation, he said he wouldn&apos;t change a thing about his time there and I don&apos;t think as a mum I could ask for more than that. I will miss it too though. As it is so far away and Nathan hasn&apos;t always been able to make the trip home due to work commitments or shows we have often had holidays there over the last three years, family trips combined with visiting Nathan and I have many happy memories of Chichester, Pagham, Bognor Regis, Littlehampton and our very first Butlins holiday when Nathan worked there as a singer last summer. There have also been many impressive shows by Nathan and his friends, when I have sat in the audience amazed at their talent (the first university production I ever went to see reduced me to sobs as I realised my boy was actually going to do this, he could actually make it a career – though to be fair, I was pregnant with Totsy at the time, so you know, pregnant hormones and all that). Thank you University of Chichester for looking after my boy. It&apos;s been awesome. 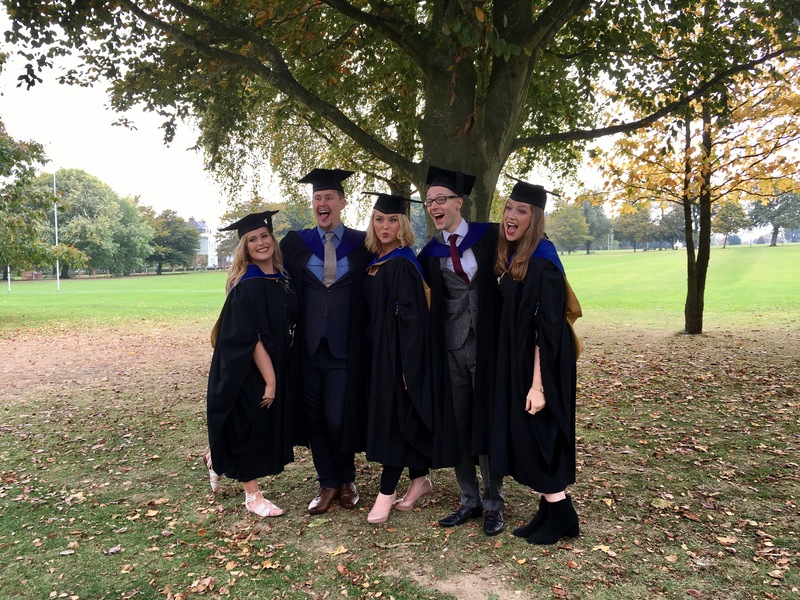 Tags: graduation, Musical Theatre, Proud, University of Chichester. Bookmark the permalink.